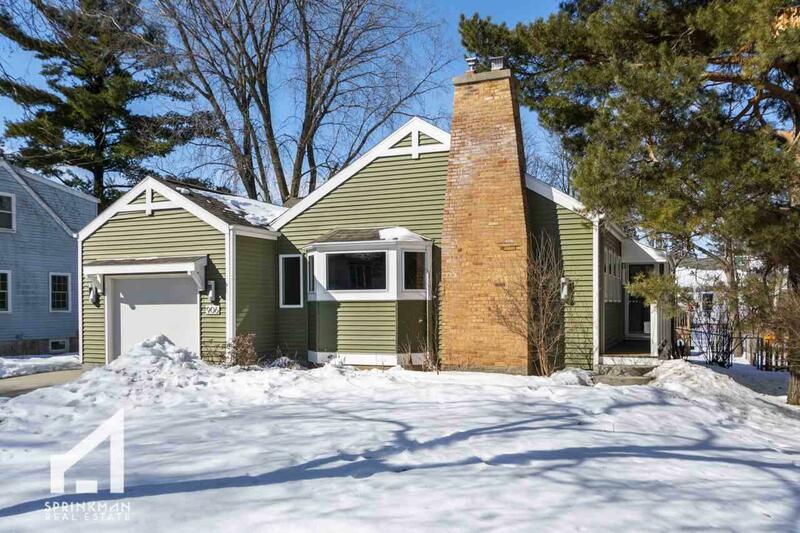 Wonderful Shorewood Hills 1-story will have you living happy! Walk to everything: pool, tennis, parks, school, lake, shops, etc. 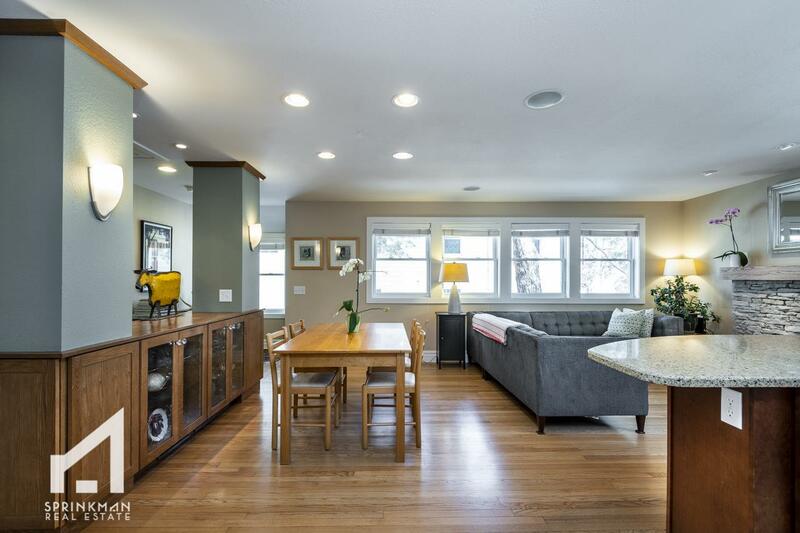 Completely renovated with high-quality materials and design in this 3 bed & 3 full bath home. 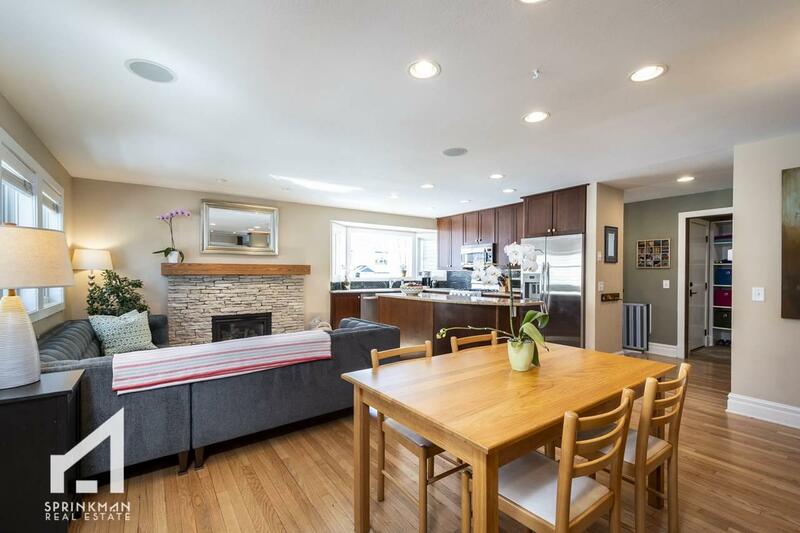 Open living space w/ gas fireplace makes entertaining easy! Main level master ste has walk-in closets & full bath w/ jetted tub. 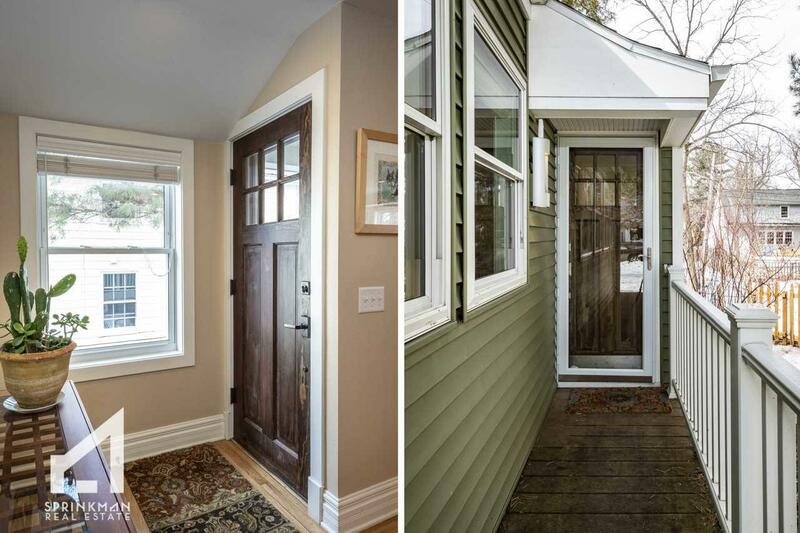 This delightful home boasts hardwood floors, bright & sunny rooms, and unique built-ins! Newly remodeled lower level offers family rec space. Enjoy the deck on summer nights. Dont miss this move-in ready home in the BEST location!